The cast of 'Insecure' showed up and showed out an the epic event in Los Angeles. 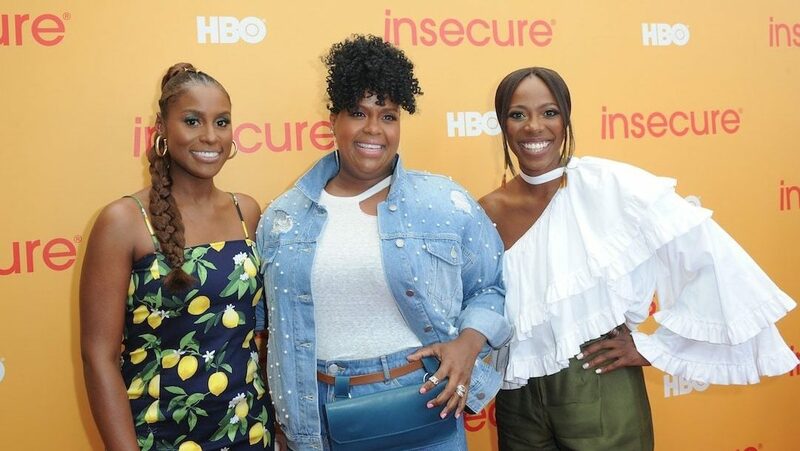 The stars and creators of Insecure showed up and showed out at #Insecurefest in Los Angeles over the weekend and the event was one for the books. TheGrio was on deck for all the fabulous festivities and even got a sneak peek at the season 3 premiere of the hit HBO series and were treated to five incredible music performances. While we can’t give up any details of what we saw on the episode, we can tell you to buckle up for a wild ride full of laughs. 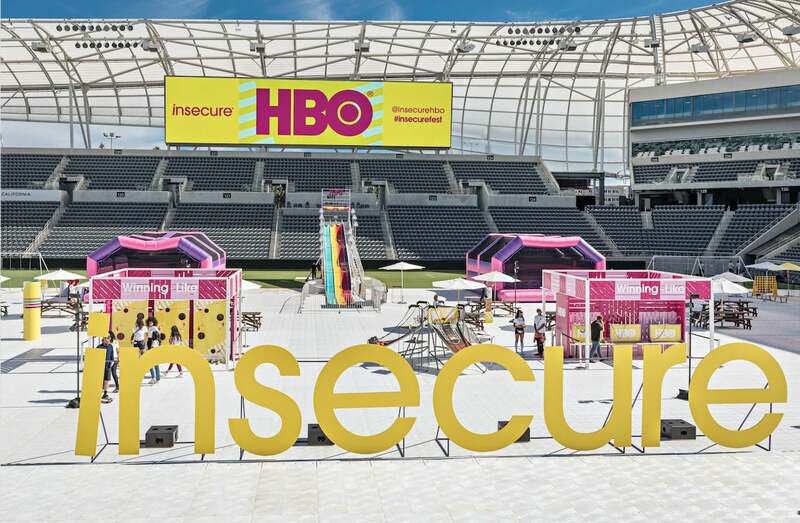 Check out all the fun you missed at #Insecurefest and set your DVR for the show’s return to HBO on August 12. Attendees were treated to carnival games, fabulous food, top-shelf cocktails, and tons of #Insecurefest goodies.